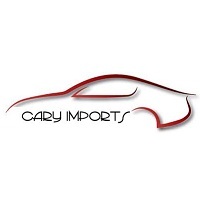 We offer reliable and affordable pre-owned vehicles to Cary and surrounding areas. We have a full service automotive shop, detailing, and lounge for our customers while they wait. Please call us for all of your automotive needs.